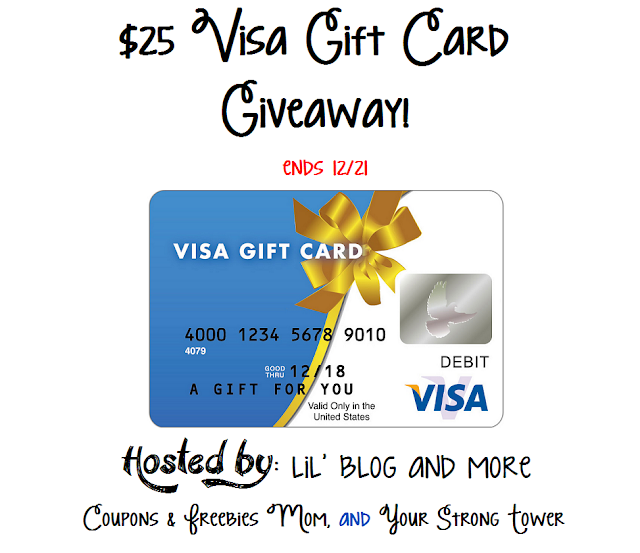 Gift Cards/Certificates Archives - Got Giveaways? New Giveaway: $50 PayPal Cash or eGift Card of Choice (Ends 3/10)! Who wants a FREE $50?! You’ve come to the right place! One winner will receive $50 via Paypal cash or an eGift Card of choice! Blogger Opp – $100 Novica Gift Card! $50 Restaurant.com eGift Card Giveaway (Ends 8/15)! $50 Restaurant.com eGift Card Giveaway! Do you love going out to eat, but it’s just too darn expensive? Well how about $50 to Restaurant.com to make it a little easier? As a mom, I know how a nice dinner out with my husband (and no kids) can rekindle us after a few busy weeks. It is necessary for all couples to get out. Or maybe you need to give a gift and don’t know about local restaurants? Restaurant.com has restaurants all over the US and makes the perfect gift. Coupon Crazy Mommy is responsible for prize fulfillment. All participating blogs are not responsible for prize fulfillment. This giveaway is in no way associated with social media sites including Facebook, Twitter and Pinterest.